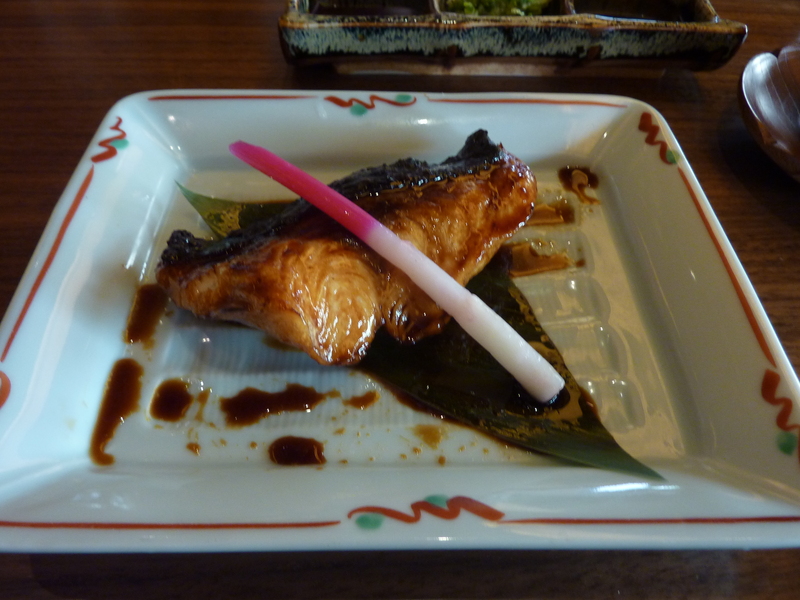 During our recent sojourn at the Pan Pacific in Singapore, Rene took me to Keyaki Restaurant, one of the Pan Pacific’s in house dining options. 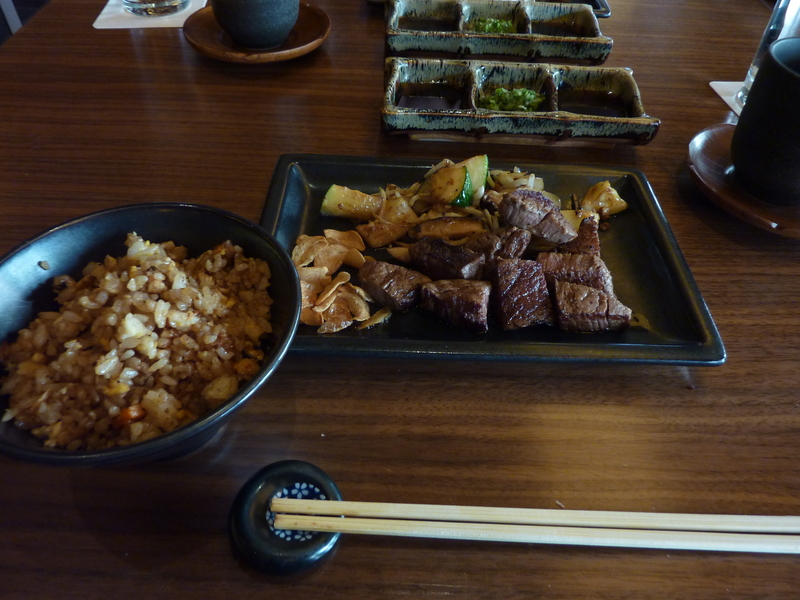 Being rather fond of Japan and Japanese food we decided to head there for lunch on our first day in Singapore and also on our last day. 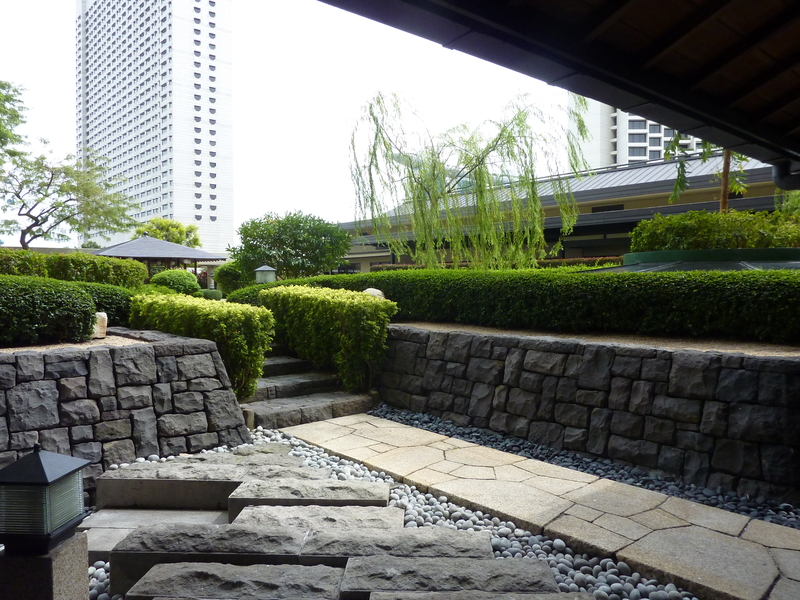 Located on the 4th floor, Keyaki is situated within a traditional Japanese styled garden. 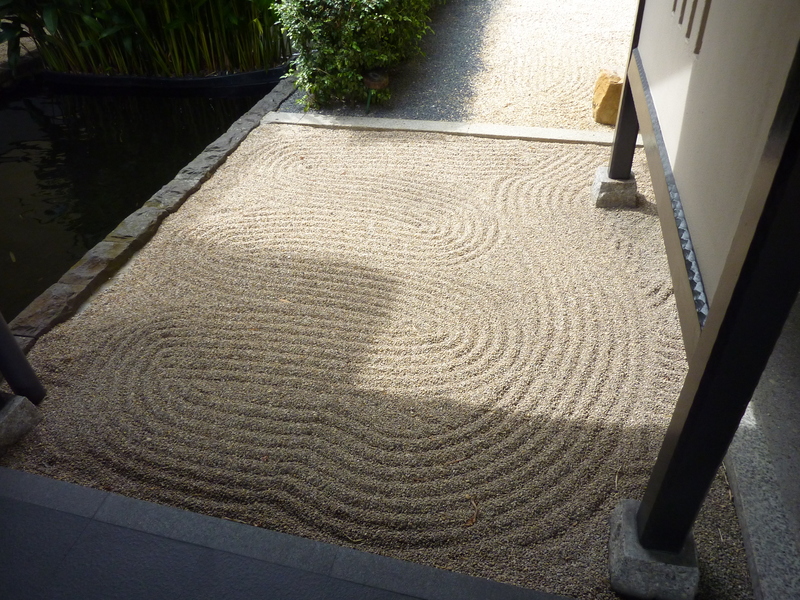 Think raked pebbles, bonsai, snow lanterns and ponds of koi . 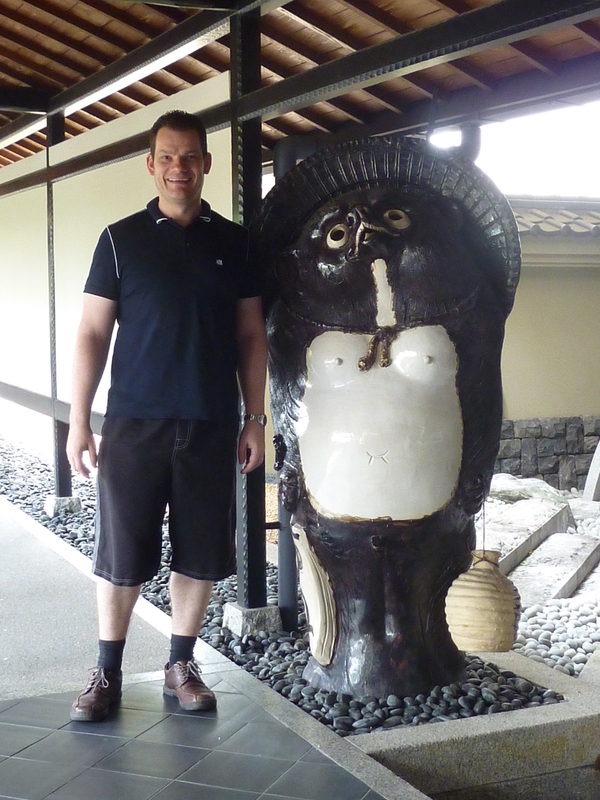 Of course there is also the obligatory Tanuki statue, placed here and there in the garden. We were fortunate enough to spot a little tortoise in the pond on our second visit. Our room had a great view down to the gardens. The interior is simple and elegant with lots of dark wood and clean lines. Large glass doors and windows allow views and access to the gardens. 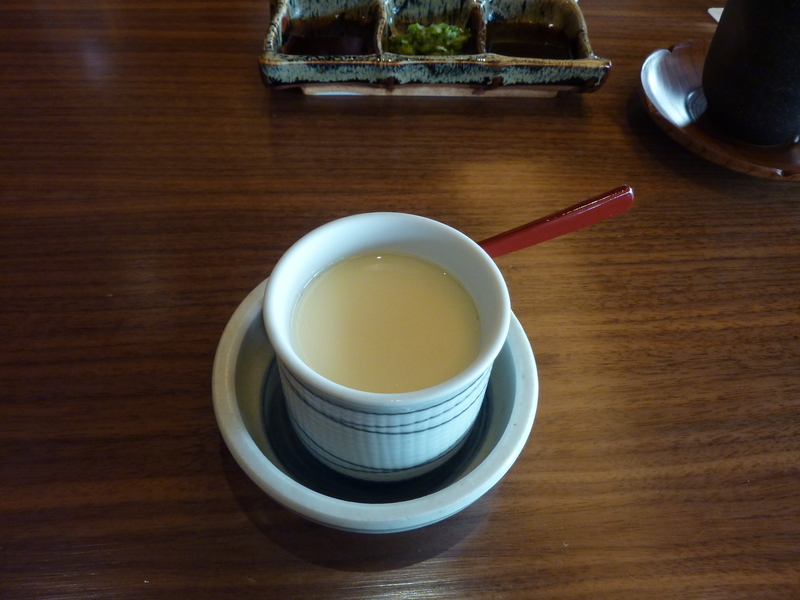 A traditional tea room is situated in the gardens and there are several private rooms. 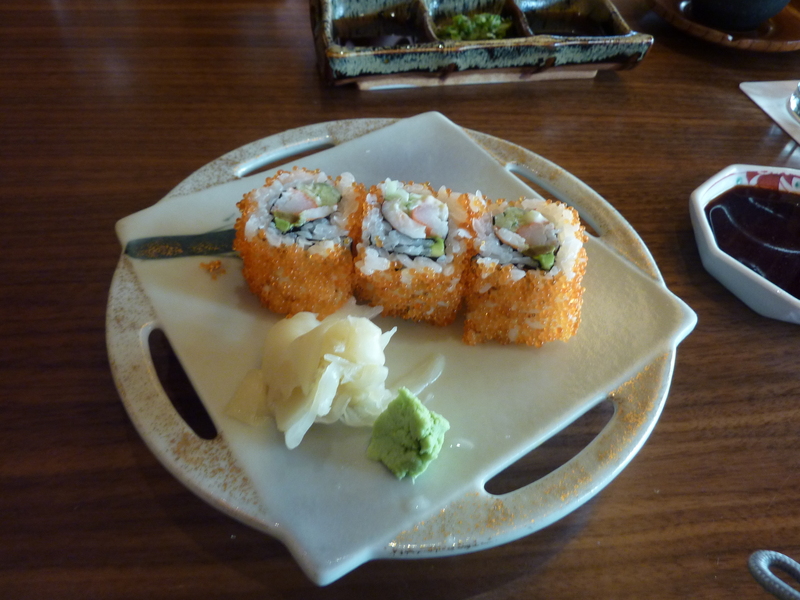 A sushi and sashimi bar allows for a more casual dining. Having the views to the gardens induces a sense of calm and peace, which leads you to want to linger over your meal. 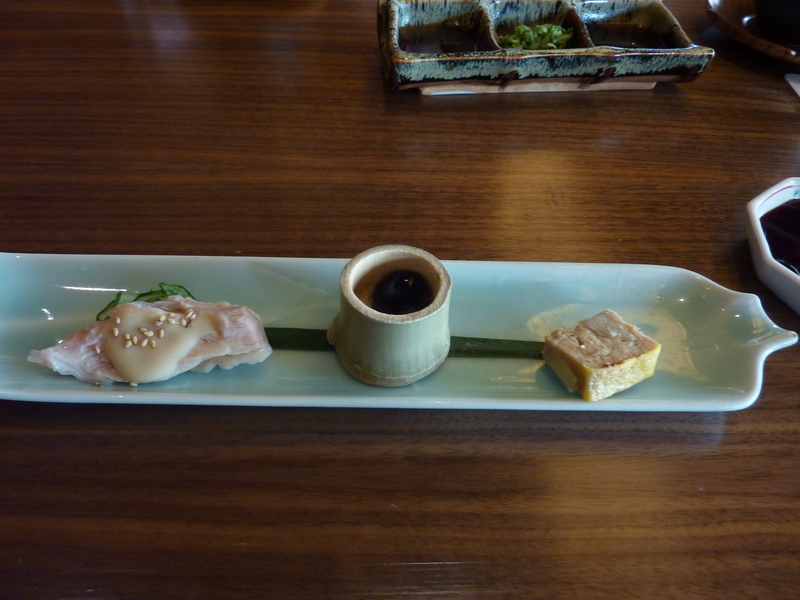 Keyaki offers a la carte menu, set brunches/lunches and seasonal kaiseki dinners. 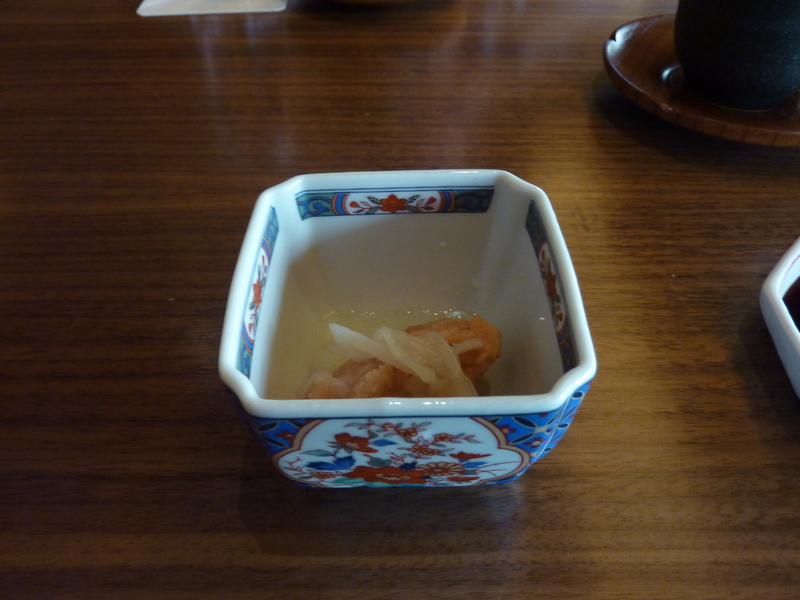 The set brunches are around SGD$60 (plus taxes and surcharges) and we opted for this on our two visits. 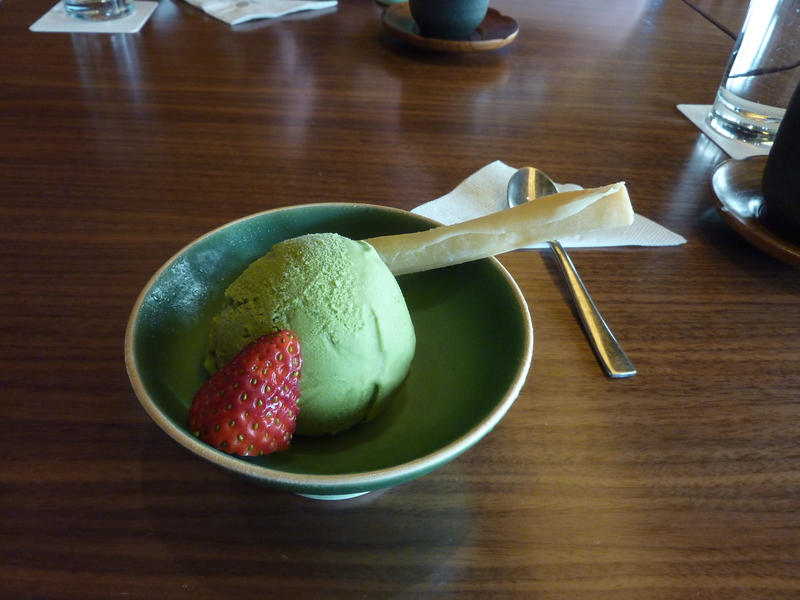 Starting with 3 appetisers, the courses include, sushi, sashimi, Chawan mushi, teppanyaki, tempura, Japanese style fried rice and dessert of green tea ice cream. 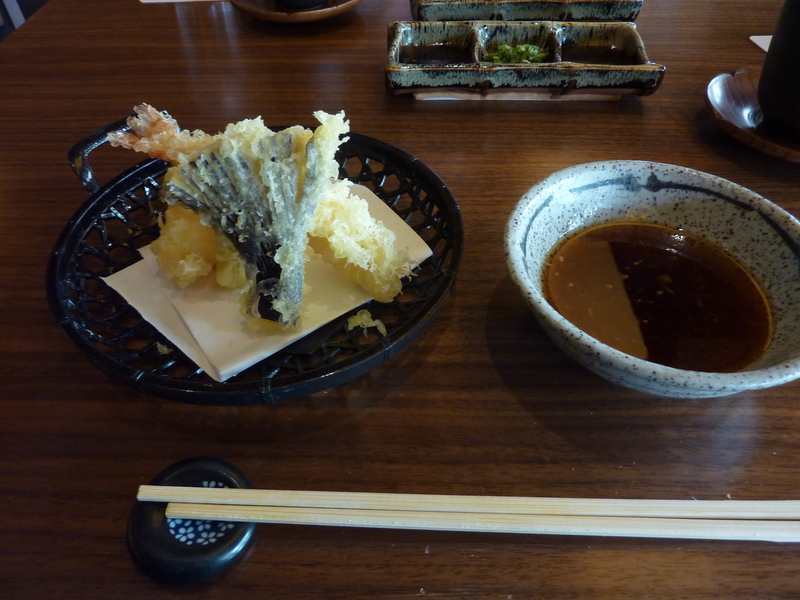 It felt like we were having a lunch in Tokyo or Kyoto rather than Singapore. 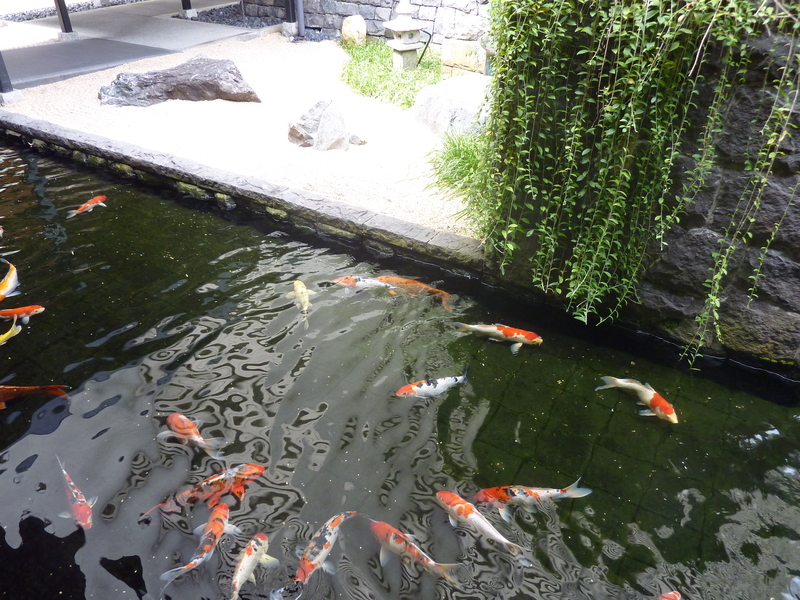 Keyaki was a very pleasing experience and no doubt we will be heading there again next time we stay at the Pan Pacific Hotel.